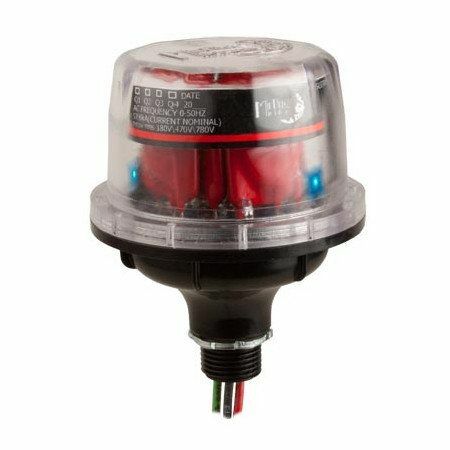 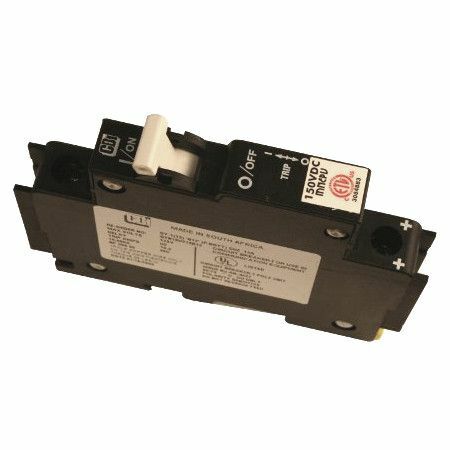 Delta LA602DC - Solacity Inc.
A surge arrestor helps to provide immediate, and reliable protection against any high voltage surge (such as that of a lightning strike). 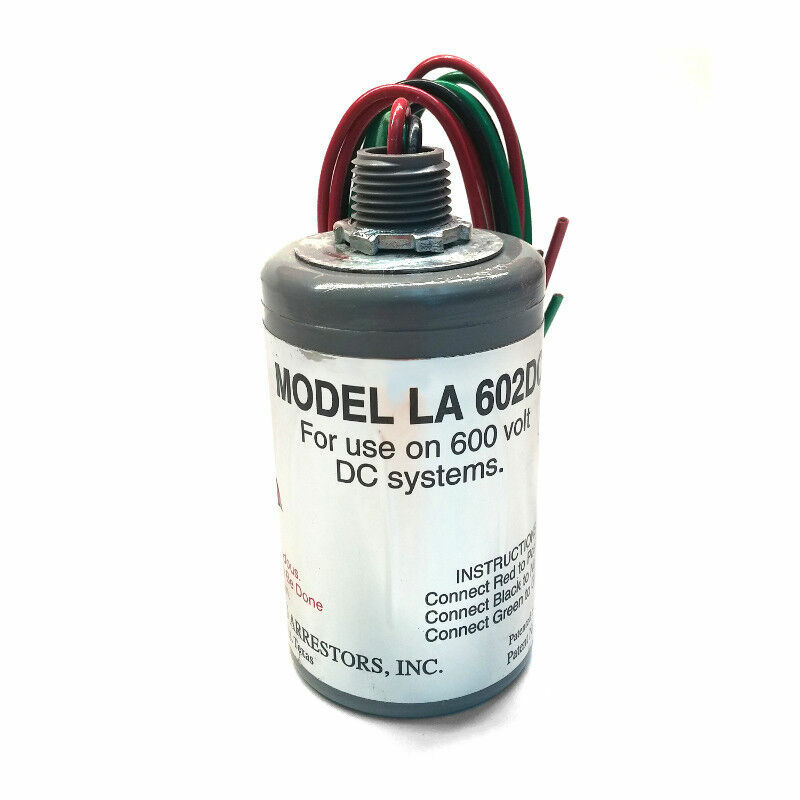 The LA602DC is a type of silicon-oxide varistor, that conducts when the Voltage gets high enough. 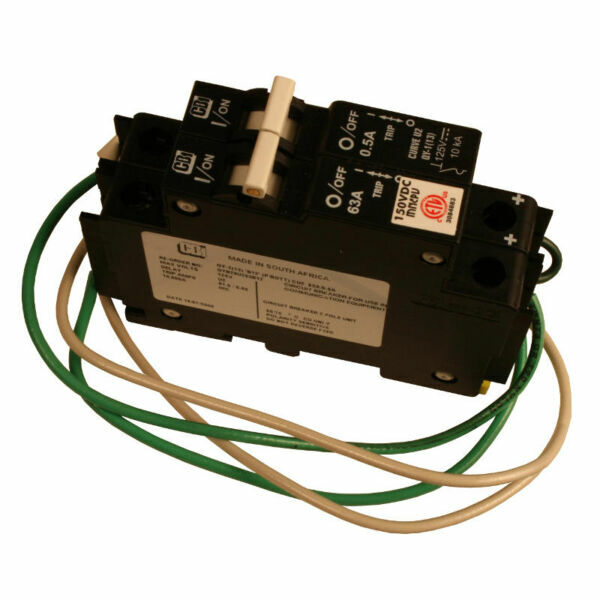 They provide surge protection of 60,000 Amp at budget pricing. 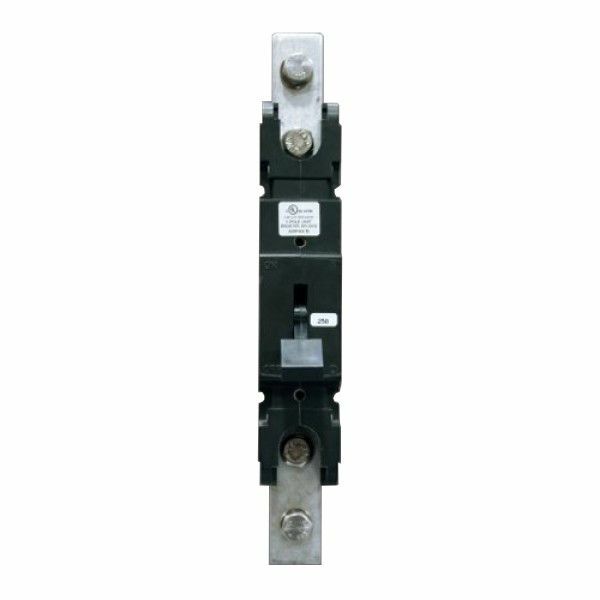 This arrestor has 3 leads for positive – negative – ground, and is intended for use with DC systems up to 600V, such as solar PV arrays.